A+++ location in Coolidge Corner just one block from Beacon, the "T", shops and restaurants galore. This condo unit is above street level, has high ceilings and crown molding. Freshly painted and with the floors refinished just bring your furniture and move in. New stove, refrigerator, faucet and lighting fixtures have just been installed. Retro bathroom with new ceiling.The rooms are generously sized and the big windows let in a lot of light. This unit has great storage including a front closet, a walk in closet in the bedroom and a storage unit in the basement. Laundry is in the building in the lower level as well. Rubber roof was installed in 2017. A grassy area in the back of the building is begging for someone with a green thumb to plant a nice garden. Common areas recently had new carpet installed and halls painted. 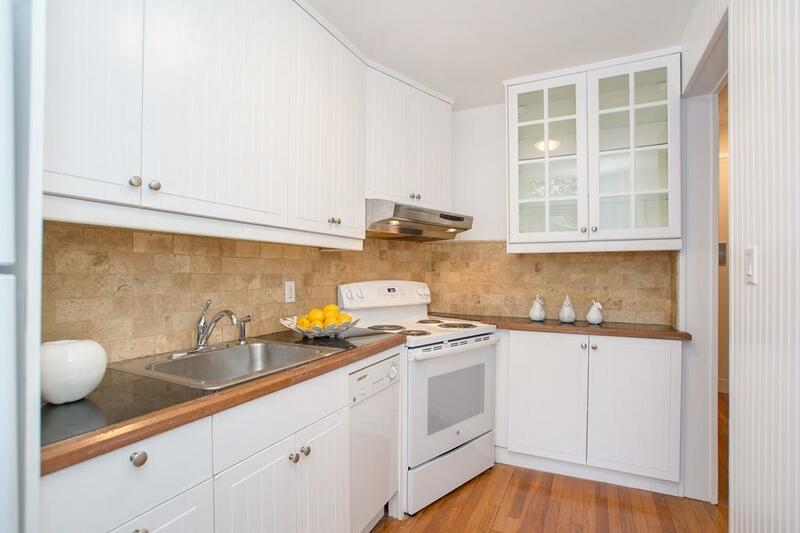 Come see this charming and immaculate unit if you want to live here or if you are an investor. Extra $204 in condo fee to end Feb 2019. Disclosures Condo Fee includes $204 Association Loan Repayment Expected To Be Paid Off in Feb. 2019. Low Owner Occupancy. Pets Allowed For Owner/Occupants Only.